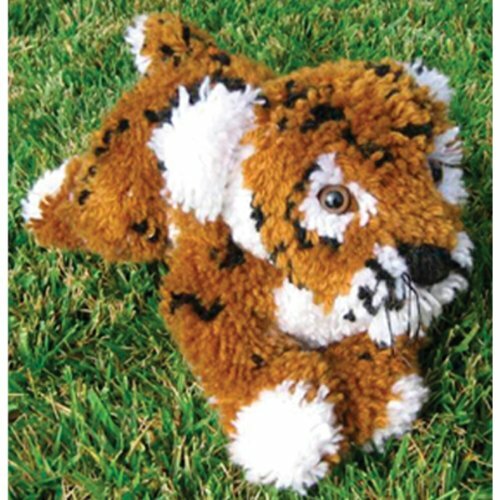 Tiger Huggables Animal. What a great gift for the little one. Approx. 16-inch tall. Kit comes complete with 3.75 mesh canvas, chart, 100-percent acrylic pre-cut rug yarn, ribbon and eyes included where applicable. Comes with complete instructions. Stuffing and latch tool not included. Warning! Contains small parts that may present a choking hazard for children under 3 years old. Assembly Required. NEW! 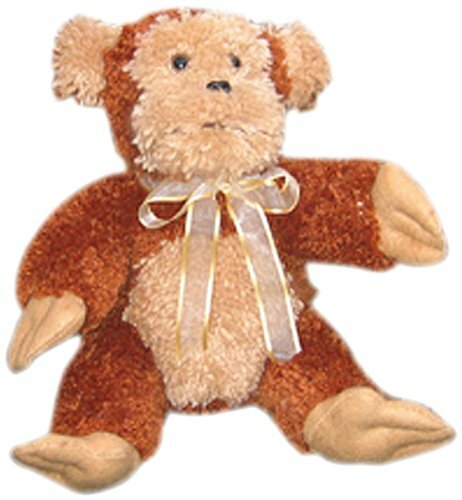 Monkey Huggables Animal. Approx. 15-inch tall. Kit comes complete with 3.75 mesh canvas, chart, 100-percent acrylic pre-cut rug yarn, ribbon and eyes included where applicable. Comes with complete instructions. Stuffing and latch tool not included. Warning! Contains small parts that may present a choking hazard for children under 3 years old. Assembly Required. Teddy Bear Huggables latch hook animal. Approx 14-inch tall. Won't you be my lovin' Teddy Bear? 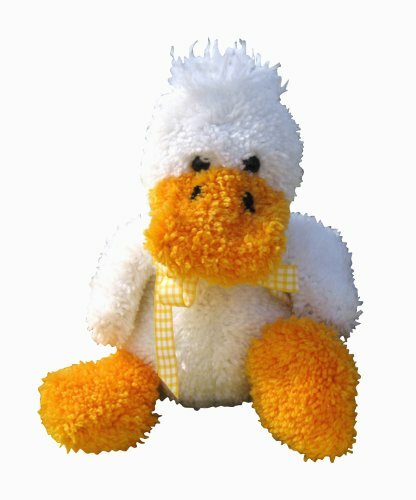 Our stuffed animal kit includes 3.75 mesh rug canvas, chart, 100-percent acrylic pre-cut rug yarn, ribbon and complete assembly instructions. Eyes and felt included where applicable. Stuffing and latch hook tool not included. Warning! Contains small parts that may present a choking hazard for children under 3 years old. Assembly Required. Bear huggables(tm) latch hook animal. Approx. 20-inch tall. 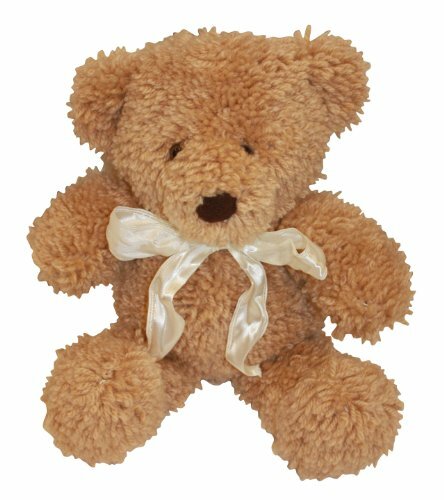 Simply adroable teddy; Our stuffed animal kit includes 3-3/4 mesh rug canvas, chart, 100-percent acrylic pre-cut rug yarn, ribbon and complete assembly instructions. Eyes and felt included where applicable. Stuffing and latch hook tool not included. Assembly required. Frog Huggables latch hook animal. Approx. 14-inch tall. Our fun loving frog loves to Croak around! 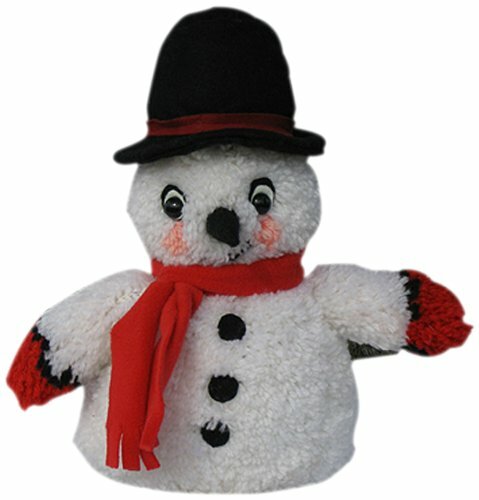 Our stuffed animal kit includes 3.75 mesh rug canvas, chart, 100-percent acrylic pre-cut rug yarn, ribbon and complete assembly instructions. Eyes and felt included where applicable. Stuffing and latch hook tool not included. Warning! Contains small parts that may present a choking hazard for children under 3 years old. Assembly Required. 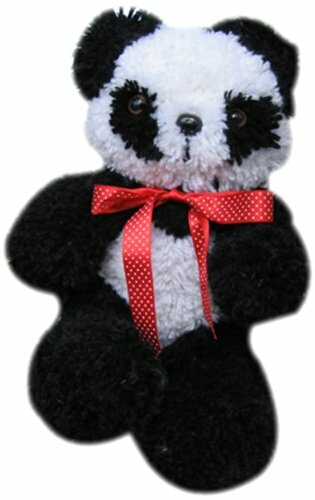 Panda Huggables latch hook animal. Approx. 16-inch tall. Playful Panda...Wants to be near you. 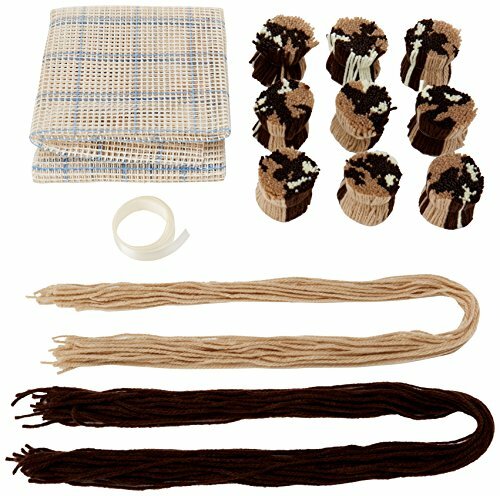 Our stuffed animal kit includes 3.75 mesh rug canvas, chart, 100-percent acrylic pre-cut rug yarn, ribbon and complete assembly instructions. Eyes and felt included where applicable. Stuffing and latch hook tool not included. Warning! Contains small parts that may present a chokiing hazard for children under 3 years old. Assembly Required. Ladybug Huggables Animal. 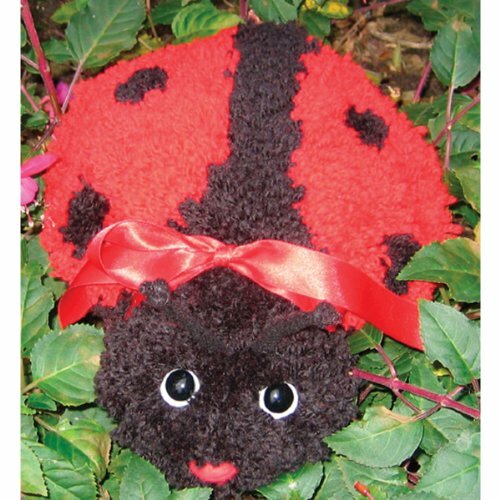 Our lucky ladybug Huggable kit. Approx. 16-inch tall. Kit comes complete with 3.75 mesh canvas, chart, 100-percent acrylic pre-cut rug yarn, ribbon and eyes included where applicable. Comes with complete instructions. Stuffing and latch tool not included. Warning! Contains small parts that may present a choking hazard for children under 3 years old. Assembly Required. Shopping Results for "Stuffed Animal Latch Hook"